MGMT. 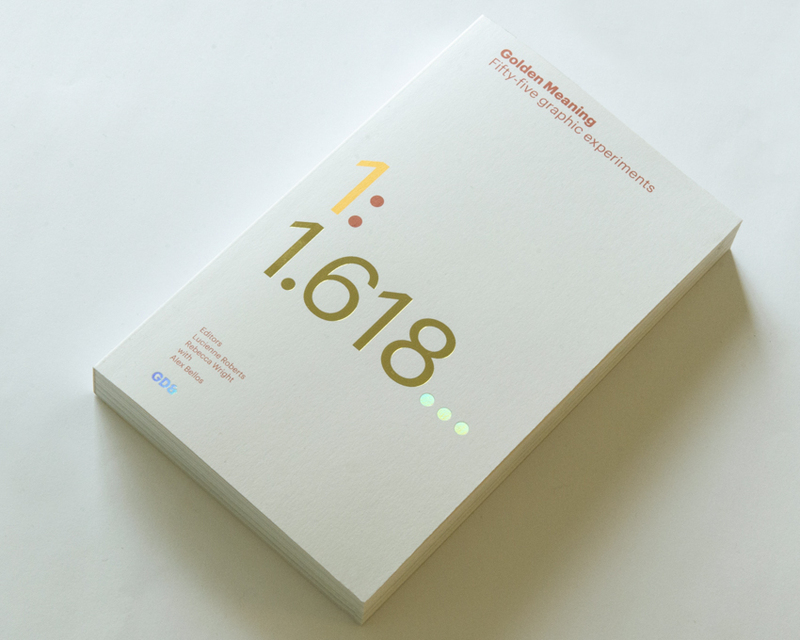 was invited to contribute to a publication on the golden mean, organized by the publishing house, GraphicDesign&. It was a privilege to participate!